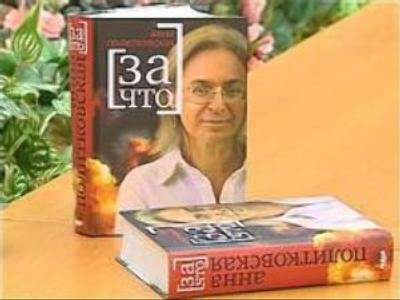 A witness testifying in the murder trial of journalist Anna Politkovskaya said that a bounty of $2 million was paid to carry out the killing. The witness, who had previously served 12 years in jail for attempting to kill a Ukrainian business man, gave the evidence on Friday during a closed session. The prosecution says the session was closed so that witnesses could disclose state secrets. Four men are on trial, three of whom face murder charges, while the 4th is accused of assisting in the murder by supplying information about Politkovskaya. The man who pulled the trigger is still at large.